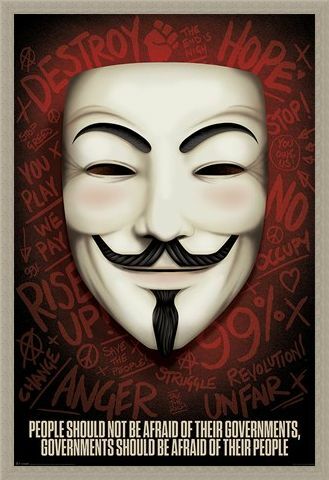 Rise up against the establishment and hang this epic 'V for Vendetta' poster on your wall. 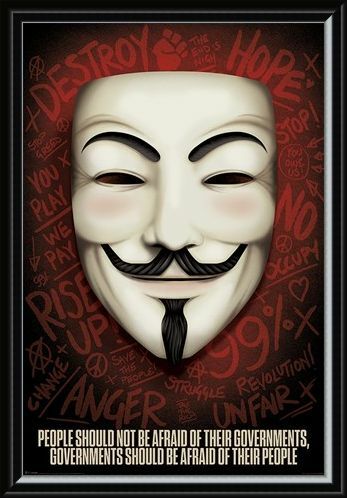 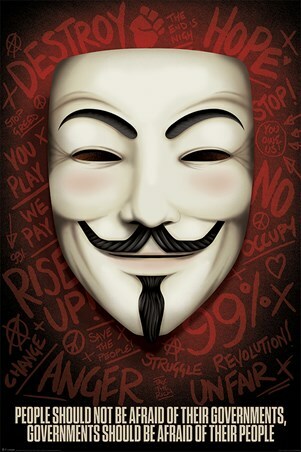 Featuring the iconic Guy Fawkes mask as worn by the vigilante in the film. 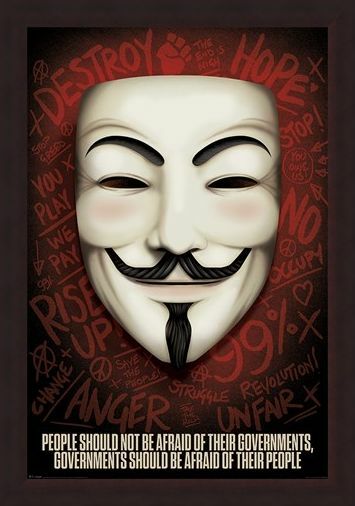 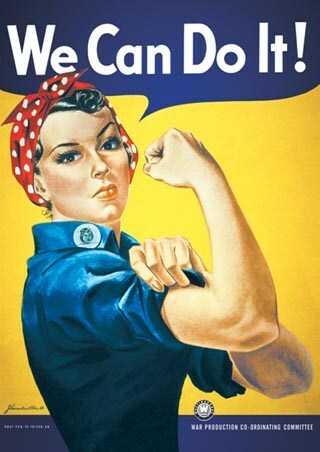 With the words "People should not be afraid of their governments, governments should be afraid of their people", this poster is a statement against politicians and is the perfect piece of wall art for any and all activists out there. Whether you're a fan of the smash hit film or are a budding 'freedom fighter', this poster is ideal to hang proudly on your wall. High quality, framed Governments Should Be Afraid Of Their People, V for Vendetta poster with a bespoke frame by our custom framing service.